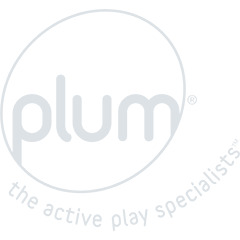 Plum® metal swings promise great value, encouraging hours of outdoor play and energy-burning fun! Made from steel, powder coated for rust protection, the colourful range comes in different combinations, all with height-adjustable seats. 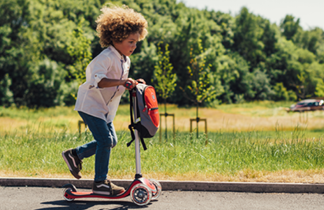 Suitable from 3-10 years, the metal range is perfect for active outdoor play!